We’d love your help. 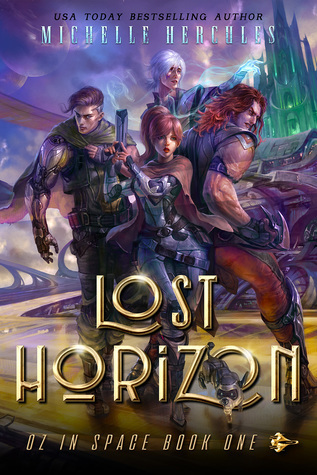 Let us know what’s wrong with this preview of Lost Horizon by Michelle Hercules. When a cosmic disturbance hits the Kansas Space A magical planet torn apart by war. A defiant space pilot cadet determined to save the ones she loves. The adventure of a lifetime. To ask other readers questions about Lost Horizon, please sign up. I can't wait to share Lost Horizon with you. So, what can you expect from this new take on Oz, you ask? Can't forget the evil witch. SCI FI WIZARD OF OZ subisudhcuish i want it dciejcosjxowkxowk.